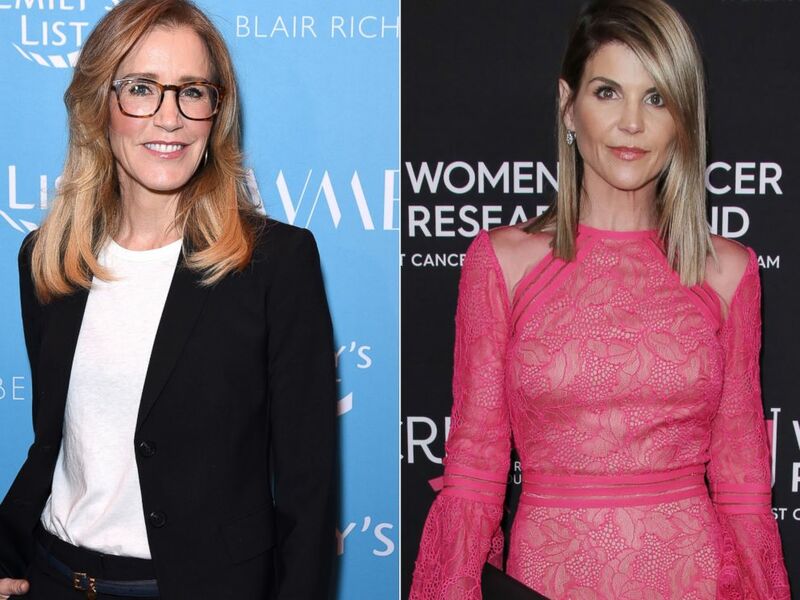 Hollywood actresses Felicity Huffman, Lori Loughlin and a slew of chief executives are among 50 wealthy people charged in the largest college cheating scam ever prosecuted by the U.S. Department of Justice, federal officials said Tuesday. 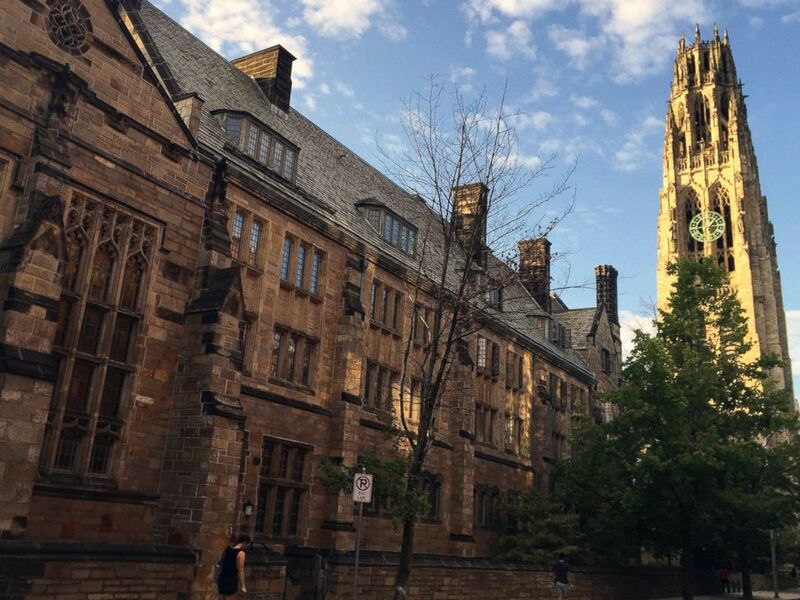 Those indicted in the investigation dubbed “Varsity Blues” allegedly paid bribes of up to $6 million to get their children into elite colleges, including Yale, Stanford, Georgetown and the University of Southern California, federal prosecutors said. “This case is about the widening corruption of elite college admissions through the steady application of wealth combined with fraud,” Andrew Lelling, the U.S. attorney for the District of Massachusetts, said at a news conference Tuesday. Felicity Huffman in Beverly Hills on Feb 19, 2019 in Los Angeles. | Lori Loughlin,in Beverly Hills, Calif., Feb. 28, 2019. “There can be no separate college admissions system for the wealthy and, I’ll add, there will not be a separate criminal justice system either,” Lelling added. Singer is expected to plead guilty in a Boston federal court on Tuesday on charges of racketeering conspiracy, money laundering conspiracy, conspiracy to defraud the United States and obstruction of justice, Lelling said. Those charged in the probe include nine coaches at elite schools, two SAT and ACT exam administrators, one exam proctor, a college administrator and 33 parents, including Huffman and Loughlin. Other elite schools named were the University of Texas, UCLA and Wake Forest. Joe Bonavolonta, special agent in charge of the FBI Boston Field Office, said 300 special agents fanned out across the country early Tuesday and arrested 38 people. He said seven others were working to surrender to authorities and one is being actively pursued. “Huffman later made arrangements to pursue the scheme a second time, for her younger daughter, before deciding not to do so,” the documents allege. Harkness Tower sits on the campus of Yale University in New Haven, Conn., Sept. 9, 2016. Federal authorities ultimately had three cooperating witnesses to help them build their case.